A major part of my life has gone in the confusion whether man is a puppet in the hands of destiny or he is in control of his future. Believers of destiny claim that not even our thoughts are in our control. So, are we, the humans also completely programmed like plants and animals? Keenly observing my own life and the lives of others around me, at last I have reached a conclusion. That as humans, we do have the power of discrimination. 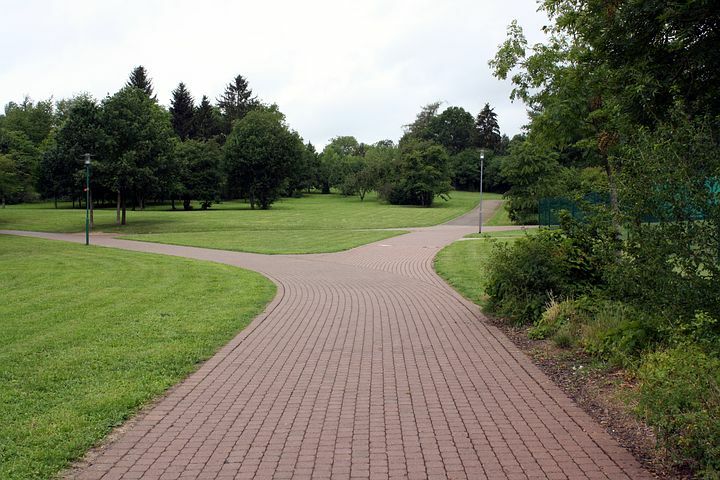 At every turn of life, we are given at least two paths to choose from. Those who are at peace within themselves and are rooted in the self, choose the right path. You said it!! We are hit with thousands of stimulus every day. Its how you react to them leads you.